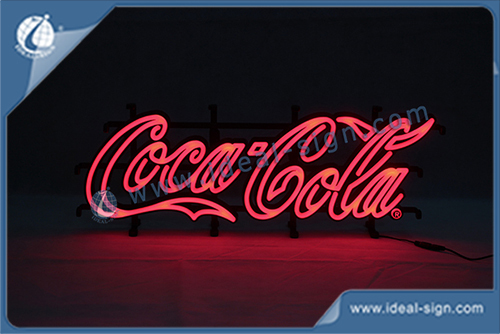 This Coca Cola Logo LED Neon Sign are made by the injection mould, for soft drink brand promotions are newly designed and specially for bar and shop signs. It lights up by LED while makes a Neon Effect.  And mostly it is easily to transportation and more safely than Neon.